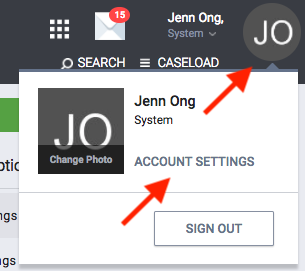 Starting on Tuesday, January 16, the next time you log in to HMIS you will be asked to use Two Factor Authentication. 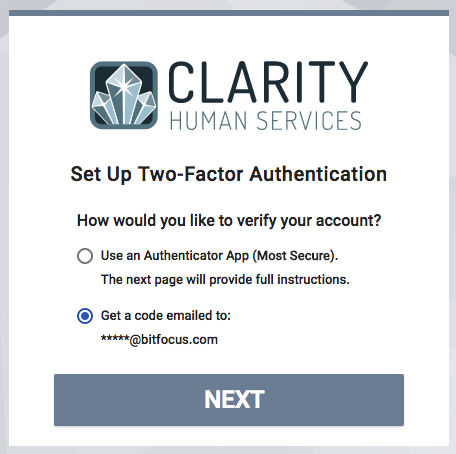 Two Factor Authentication (2FA) is an extra step that will be required when you log in to your HMIS account. It provides an extra layer of security to the HMIS system. Please see the instructions below for how to set up these options. Download the Authenticator App onto your mobile device. See the “How to Prepare for 2FA” section for a links to download the App. If you are on a trusted computer, clicking the “Trusted Device” option means that you won’t need to enter another 6-digit code for 30 days. For more information about 2FA, please our Help Center article here, or contact us at sccsupport@bitfocus.com .